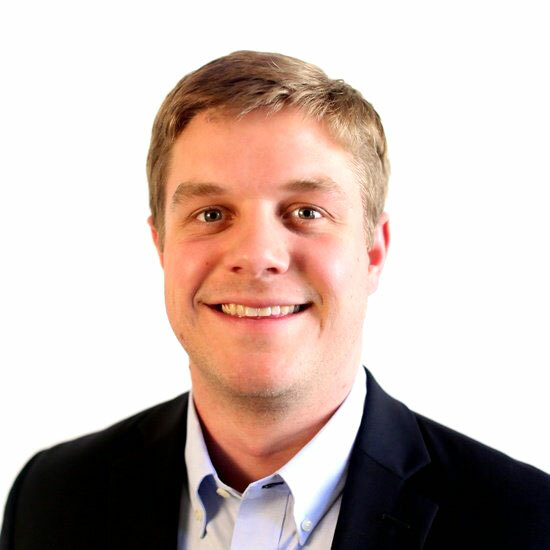 Colton is involved with Realized’s investment and offering processes, including financial analysis, market research, data analytics, and deal execution. Before joining the Realized team full-time, Colton served in the internship program for Realized in the summer of 2017, a role he continued to act in throughout his senior year in college. Along with this, Colton’s experience also includes working for an information company within the Texas Legislature. Colton is a graduate of The University of Texas at Austin with a Bachelor’s Degree in Finance, with a focus in Real Estate. An outdoorsman, Colton can be found either spending his free time in the Austin greenbelt, playing a round of golf, or fishing one of the great rivers or lakes Texas has to offer.